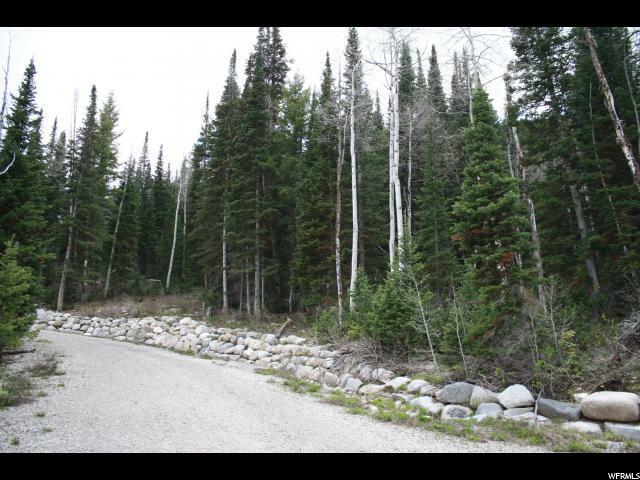 For Sale in Big Cottonwood Canyon! See below for images and details! Remarks: Premium View Lot on Cul-de-sac with Incredible, Wide Open Canyon Views! Ski home from Solitude Resort! Year-round access, year-round water, on public sewer! Private cul-de-sac with electrical, water, and sewer all stubbed. One Silver Fork water share included. Remarks: Some Ski Home lots are under contract, call for availability and lot map. 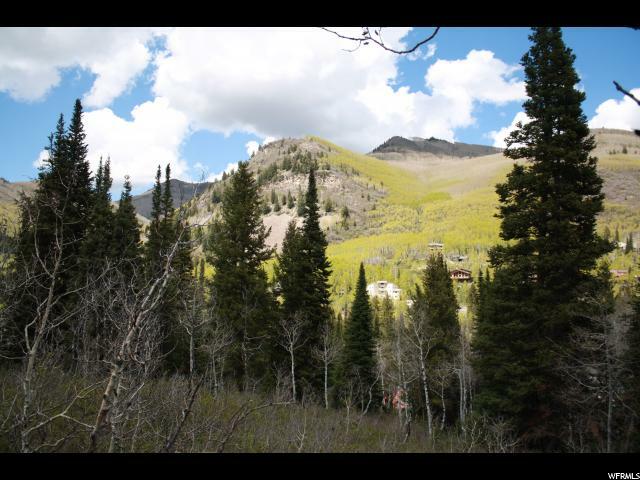 Beautiful 3.38 acres with pine, spruce, and aspen near Solitude Resort with incredible view across the canyon. Ski to from Solitude Resort! Year-round access, year-round water, public sewer! On private cul-de-sac with electrical, water, and sewer. One Silver Fork water share included. 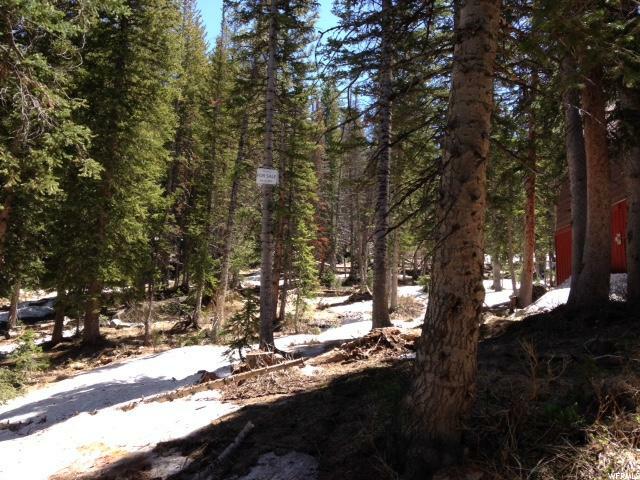 Remarks: Some Ski Home lots are under contract, call for availability and lot map. 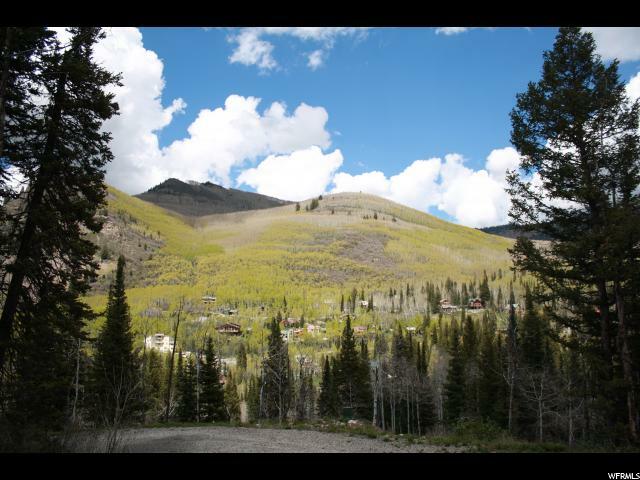 Premium 1 acre lot near Solitude Resort with incredible views across and up the canyon! Ski here from Solitude Resort! Year-round access, year-round water, public sewer! On private cul-de-sac with electrical, water, and sewer. One Silver Fork water share included in sale. 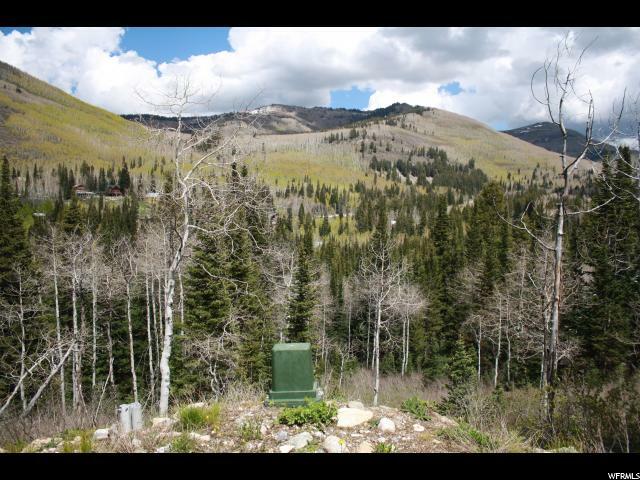 Remarks: Premium Big Cottonwood Canyon ski-to building lot with incredible views and in the trees. Ski home from Solitude Resort! Year-round access, year-round water, public sewer! Private cul-de-sac with electrical, water, and sewer. One Silver Fork water share included. Remarks: Beautiful lot on the slopes of Brighton Resort in Big Cottonwood Canyon. Sewer connection is very close to lot. There is a nearby spring and It might be possible to connect to that spring. Some cabins have legally connected to springs in the canyon. Seller offers no guarantee of water connection. Remarks: This cabin has been remodeled over the years and has been lived in year-round as a full-time residence. 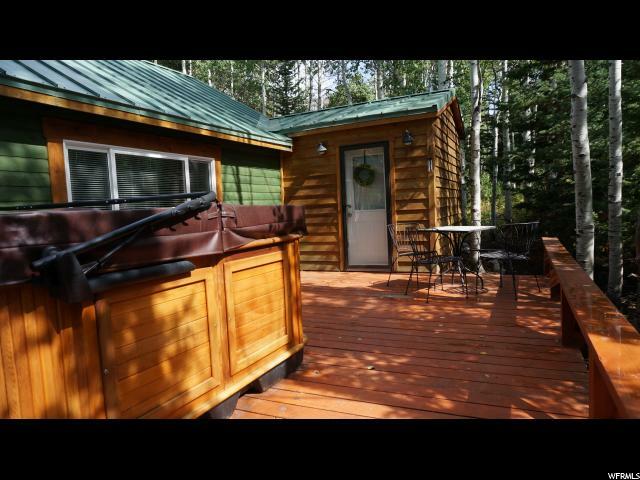 It has easy access from Big Cottonwood Canyon during the winter months and features 2 bedrooms and 1 bath with a large living room, open kitchen and mudroom.